Providence is a licensed and insured professional investigation company with over 200 collective years of investigative experience. We are licensed in Michigan and Ohio to provide the highest quality of services that will meet your every need. Our investigative experience is second to none. We have satisfied numerous clients with our unbiased work product that is based in fact. Take the time to check out our staff of expert professionals that operate across the state. We have offices located in Lansing, Holland, Port Huron, Sterling Heights, St. Clair Shores, Plymouth, Owosso, Traverse City, Milan and Monroe (just outside of Toledo, OH). Honesty, Integrity and Professionalism is not just a buzz line to get your business. It is our commitment. We will not fabricate our investigations to make money or please a client. We will not waste your money or our time trying and find something that is not there. 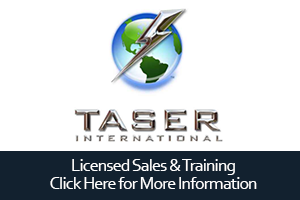 We only employ the highest quality, experienced and trained investigators. 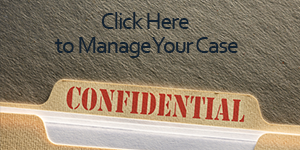 Contact us to learn more about how our specialized investigative solutions that can help you. 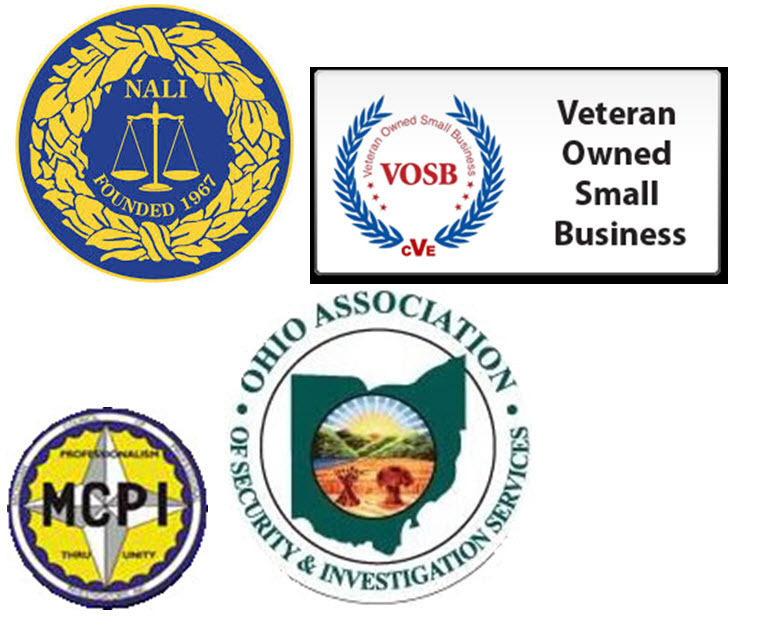 We are proud to be affiliated with the following professional organizations.